Planet Leicester Bakers operates a ‘micro-bakery’ service in Thurmaston, just north of Leicester City. Michelle hand makes and bakes bread fortnightly to order. A Bake Day offers Every Day Treats, which are made with locally milled stoneground organic wheat flour. Also each week a different and exciting Special Treat is offered. Special orders for small events also very welcome (see below). Andy’s 16 and 10 year olds enjoying some slow energy bread. 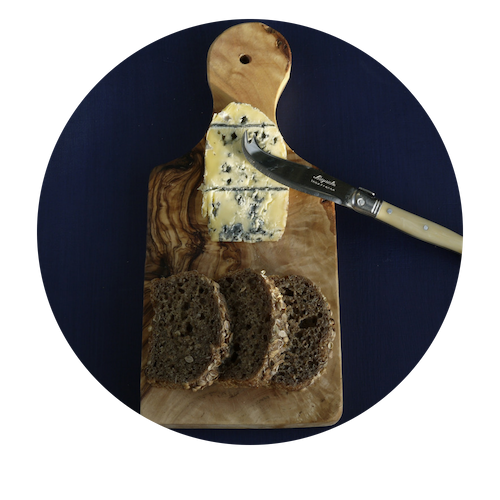 SPECIAL TREATS start at £2.40 and include tasty rye; sourdoughs; herb, seed and vegetable breads, amongst others. Quality bread you just won’t find in a supermarket! Registered customers receive an e-bulletin ahead of the order deadline giving details of the Bake Day. Customers order and then collect from Thurmaston*. Get in touch to find out more! 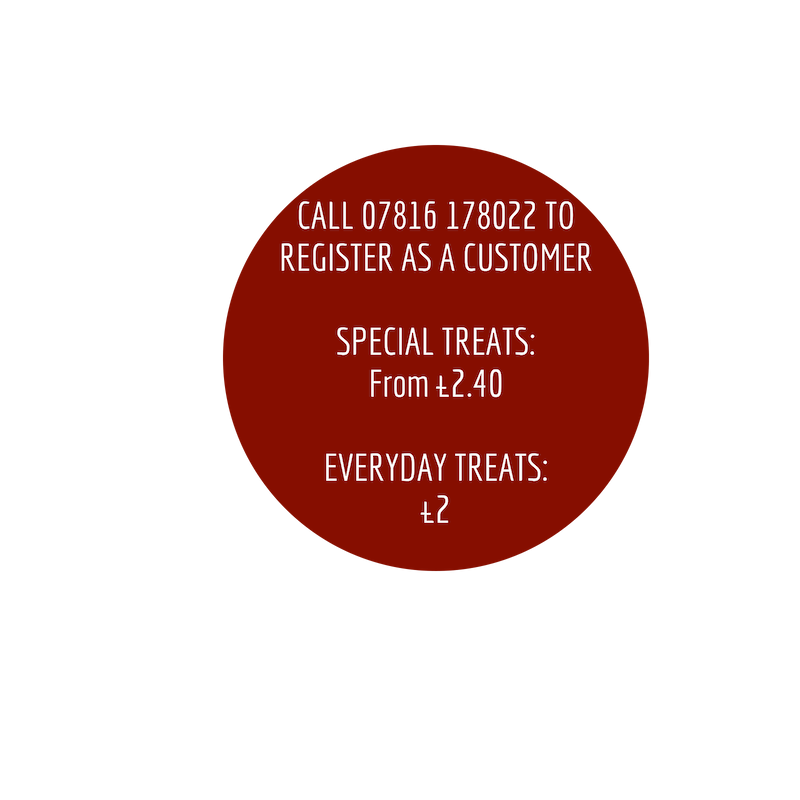 *Bake Day afternoon bicycle deliveries to Leicester city centre by arrangement – call to discuss. All full loaves are a minimum of 400g and contain gluten. Allergen information is supplied with each product, but do ask if you need to check. The micro-bakery is a registered food business, with a top score of ‘5’ for food hygiene from Charnwood Borough Council. By purchasing from the bakery you are supporting the community work of Planet Leicester Bakers. Planet Leicester Bakers is a member of the international Bread Angels network. With over 300 members, this network trains and supports every day folk to bake and supply good bread in their communities. Click to visit the Virtuous Bread site for more information. Dinner parties, special events, community fairs – Planet Leicester Bakers is here to offer something a little special for that special event. Bread can be made to order with this bespoke service. Mini-Bread from the Micro-Bakery: Would you like your guests to take away mini-bread to enjoy at home? Mini-breads are a lovely dinner party gift to surprise your friends with! Minimum charges apply – get in touch to find out more! 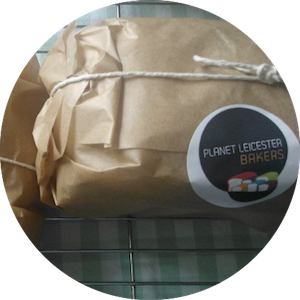 A Planet Leicester Bakers stall, selling at community events, is a great way to introduce your community to quality, hand-made bread. Do get in touch if you would like to have us there. “That bread is fantastic. Had friends over this morning and it’s all gone.